Iris Ishikawa and Jennifer Peterson have been selected as Chandler-Gilbert Community College (CGCC) Educator of the Year and CGCC Staff Employee of the Year respectively for the 21st Annual Gilbert Community Excellence Awards. The recipients will be publicly recognized and given their awards at the ceremony taking place on Thursday, November 3rd at The Fall Events Center in Gilbert. The below snapshot of these impressive individuals gives just a glimpse of the reason why they are being honored. Congratulations Iris and Jennifer! 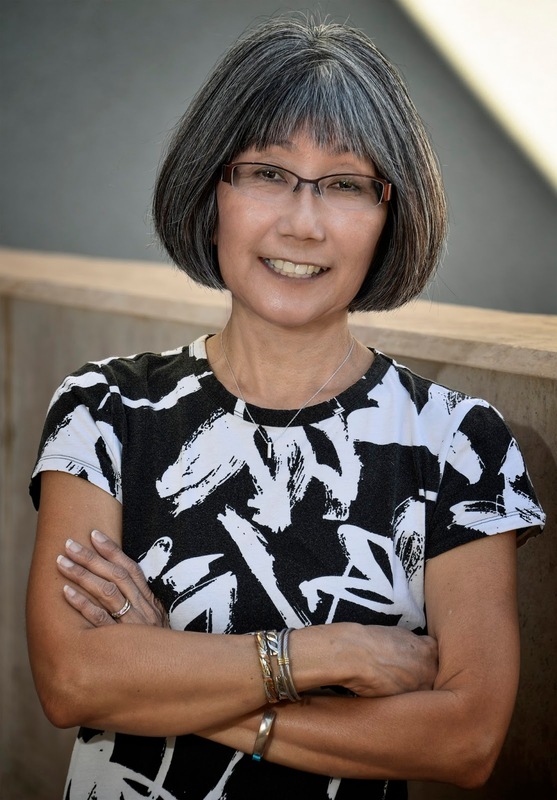 Iris Ishikawa is the Administrative Secretary for the Performing Arts Department at Chandler-Gilbert Community College, and she is the living proof of the power of positive thinking. Regardless of the challenges she faces, her approach always begins with the phrase “we will figure it out”. And “figure it out” she has for 21 years at CGCC, and continues to do so each day by supporting four busy performance programs with scheduling, administration and communications not to mention being constantly available to students to answer questions and to offer guidance. Ultimately, Iris is a professional problem solver, and she does so with excellence. As the Performing Arts Department programs grow at a faster pace than budgets, Iris has shown this excellence in her unrelenting ability to stretch resources, plug holes, build bridges and to ensure that the show goes on. All of these qualities and much more make Iris a natural leader who embodies the qualities and spirit CGCC’s mission and values and as such could not be more deserving of this esteemed recognition. Congratulations Iris! 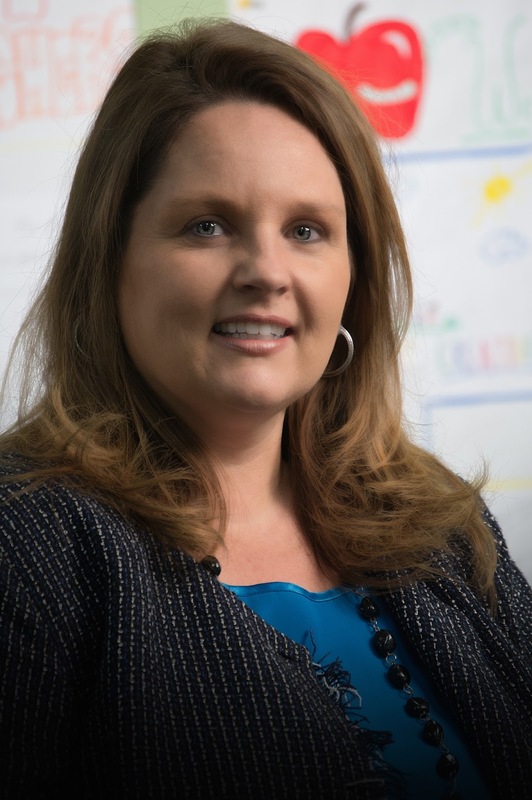 Jennifer Peterson is an Early Childhood and Teacher Education faculty member at Chandler-Gilbert Community College and has built a successful career on being student-centric and a true champion of the art of teaching. Her breadth and depth of experience and knowledge in the areas of adult learning and faculty professional growth and development afford her a vast array of resources when working to educate, inspire and improve students and faculty alike. Furthermore, her commitment to personal and professional growth make her an effective leader, occasioning her to constantly improve and subsequently add more value to her programs and community. For example, Jennifer took the lead in developing and expanding the Day of Learning into a conference-like experience with 30 workshops and 40 presenters spring 2016 and then expanded to a full fledge conference experience of 35 workshops and over 50 presenters in fall 2016. This leadership extends to every aspect of her work resulting in a remarkable trail of progress and advancement in her wake. In all that Jennifer does, she contributes to CGCC’s mission and values both as CTL Liaison by facilitating the implementation of instructional innovations; and as a teacher, preparing students to teach with energy, passion and commitment. Jennifer is deserving of this Community Excellence Award and much more. Thank you for your outstanding leadership Jennifer and congratulations!